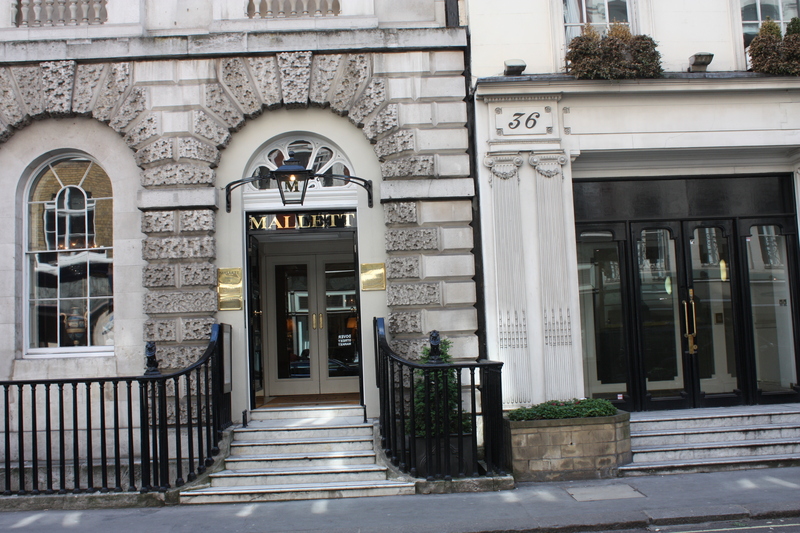 This is the stage door of the Theatre Royal in London’s Haymarket. 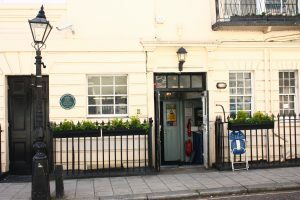 It was the scene of a glittering first night on 19 April 1893 when Oscar Wilde’s latest comedy A Woman of No Importance was performed for the first time. The play was a triumph, nevertheless. Wilde was at the height of his success as he left by the stage door that night. Waiting outside was a young blackmailer named William Allen. He had a letter of Wilde’s in his hand. The letter was addressed to Lord Alfred Douglas. It called him ‘My own boy’ and made it quite clear that the two of them were lovers. Homosexual activity was a criminal offence then, punishable by imprisonment. Allen offered to sell the letter back to Oscar for £10. He gave Allen half a sovereign and sent him on his way. He had called the young man’s bluff, but it wasn’t long before his private life caught up with him. Lord Alfred’s father, the Marquess of Queensberry, famously called at Wilde’s club one day, intending to have a showdown with him. Wilde wasn’t there, so Queensberry left his card with the club porter instead. A dreadful speller, he addressed it to ‘Oscar Wilde posing somdomite’. 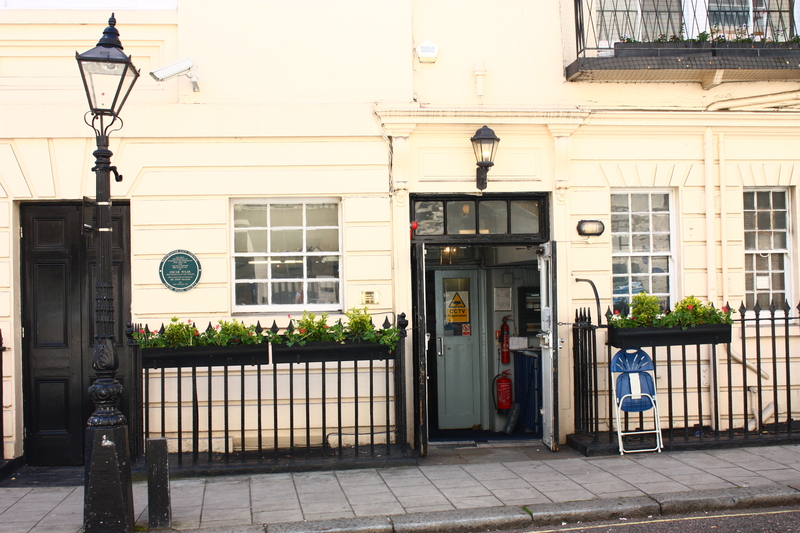 Ten days later, Wilde called in at the club (still there at 37 Dover Street, although no longer a club), and was given the card. He clattered down those steps at once, intending to flee to Paris. Unfortunately, the manager of his hotel had impounded his luggage until he paid his bill, so he decided to sue the Marquess for libel instead. The rest is history. I have rather a soft spot for Oscar Wilde. We had rooms on adjacent staircases at Trinity College, Dublin (some years apart, I hasten to add). I have also been to parties at his parents’ house at the bottom end of the college, so I feel a vague affinity.